Beautiful Solutions For Your Window Treatments! We are a full-service window coverings outfitter carrying only the highest quality name-brand at the most competitive prices. Custom window treatments! 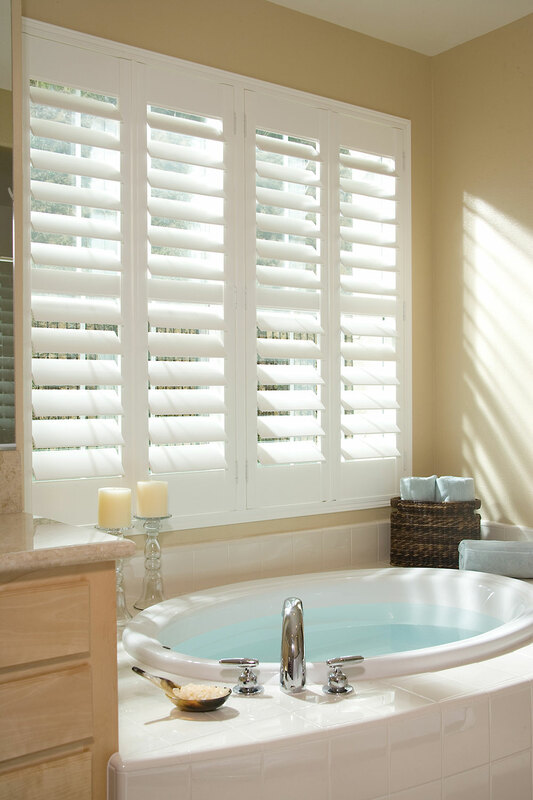 Choose from blinds, shutters, drapery, shades and more! Serving Southern California for over 40 years, B&B Window Coverings is a full-service window coverings outfitter carrying only the highest quality name-brand at the most competitive prices. We offer expert measuring and installation services and have partnered with property managers, builders and homeowners to provide only the finest products and service. Our strong reputation in the industry is built upon our consistent and reliable delivery of timely installation of professionally installed window treatments in a variety of different settings. We are family owned and operated. We serve commercial properties, homes, apartments, schools, hospitals, and new establishments throughout Southern California. Our team of experts are here to help you find the right solution for your home! From start to finish, B&B Window Coverings offers services from start to finish. With our knowledge of hundreds of options available, we will help guide you to complete your vision. When you have chosen, take advantage of our installation services. We also offer drapery cleaning, repairs, upholstery options and more! What are the right types of blinds for my living room? With a keen eye for design and an expertise in integrating window coverings into homes, we specialize in all forms of window treatments including horizontal & vertical blinds, many types of shades, motorized blinds and shutters and more. Let B&B Window Coverings help you find the perfect window treatment for your home! 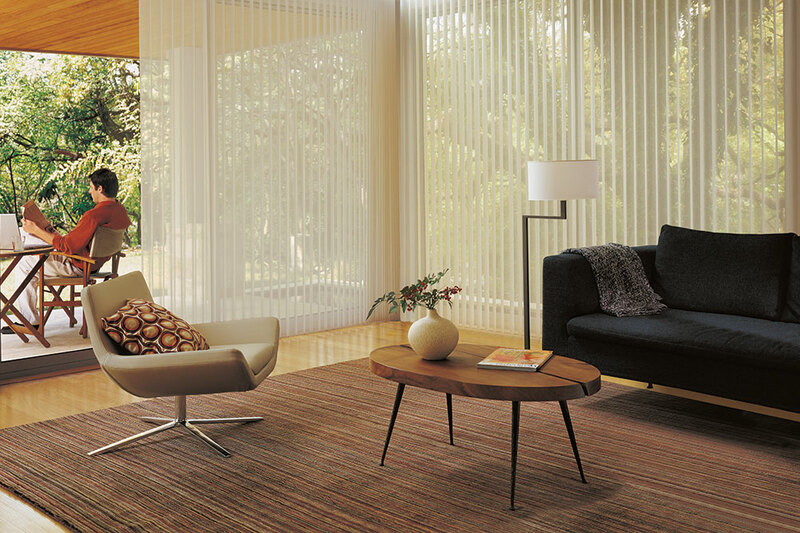 Our Blinds come in a wide range of sizes, colors and materials.